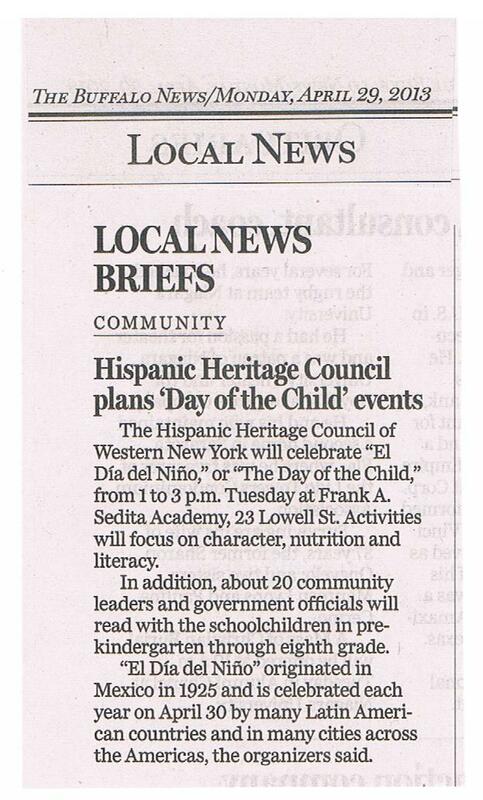 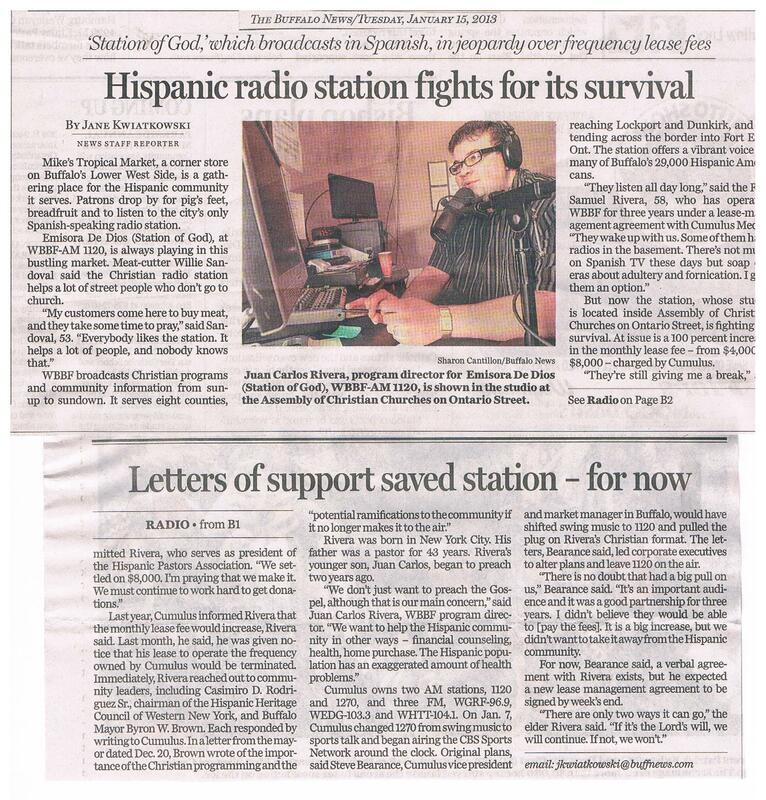 These are press releases, news clips, news stories and media links pertaining to Hispanic Heritage Council of WNY Inc. events and activites. 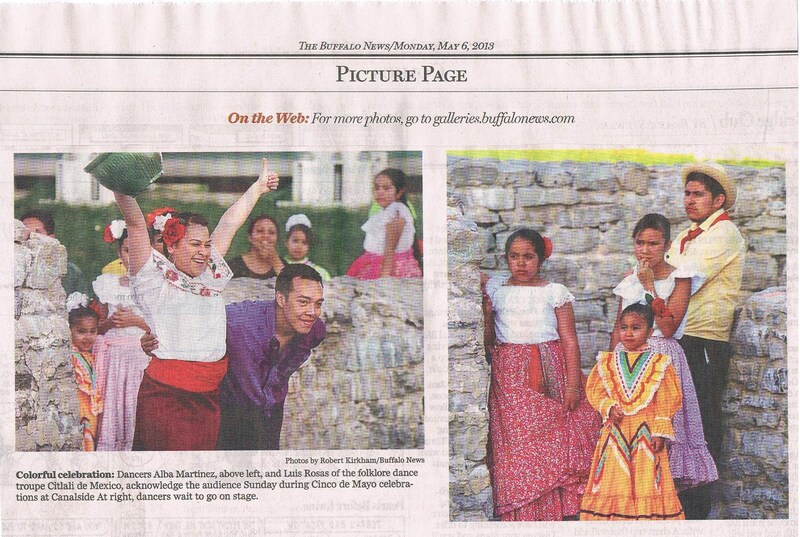 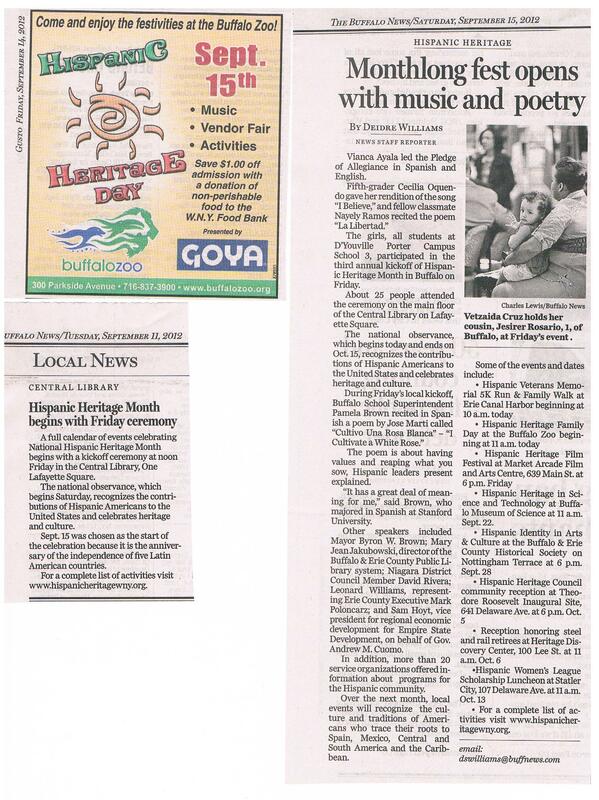 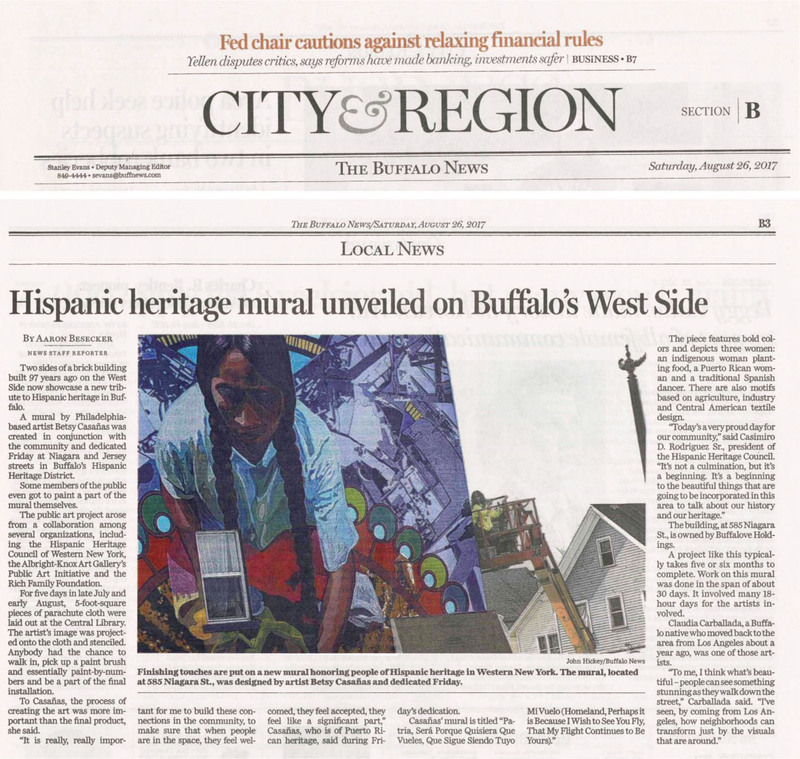 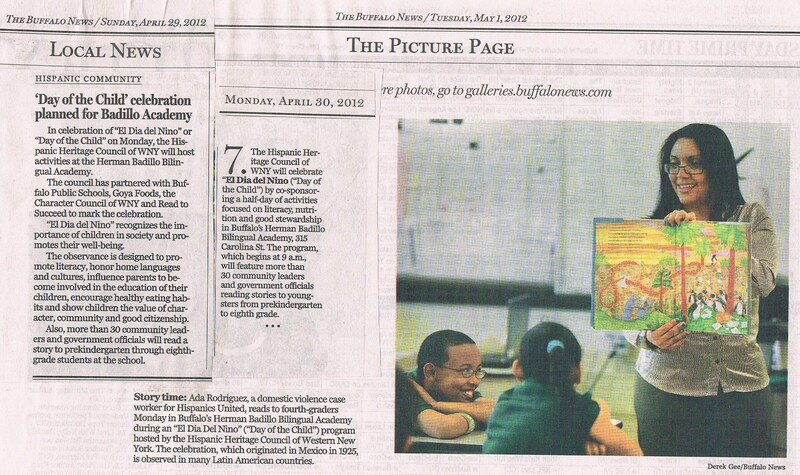 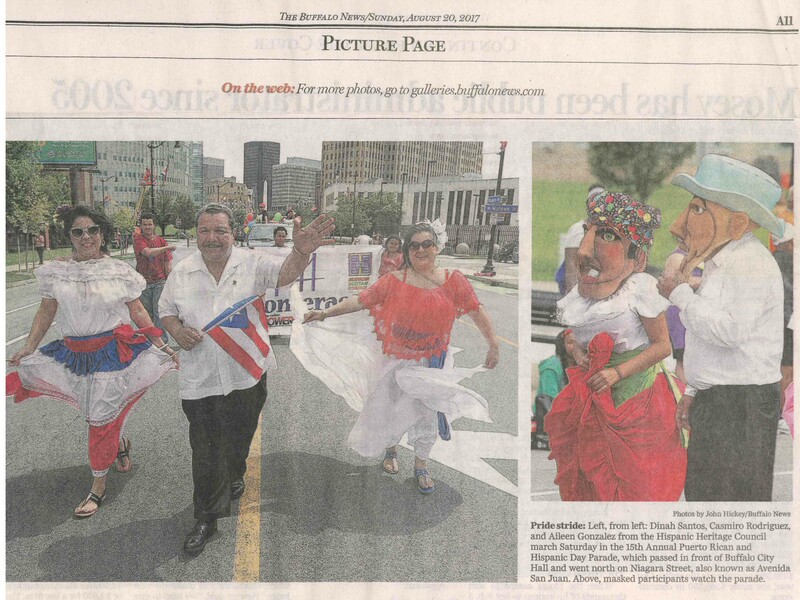 Hispanic Voices "Hispanic American Veterans Memorial Monument"
Buffalo News Clip & photo from August 26, 2017 "Hispanic heritage mural unveiled on Buffalo's West Side"
America is the land of immigrants: Casimiro D. Rodriguez Sr.
Hispanic Heritage Month 2016 Main Event "Los Hermanos Morenos"
Hispanic Heritage Month 2015 Main Event "Johnny Ray Salsa Con Clase"
Hispanic Heritage Month 2014 Main Event "Salsa Meets Symphony"
Congressional Gold Medal 65th Infantry Regiment "The Borinqueneers"
ENFOQUE 24/7: "Boricuas: Héroes en Corea"
Viejo San Juan Song at U.S. Capitol 4.13.16. 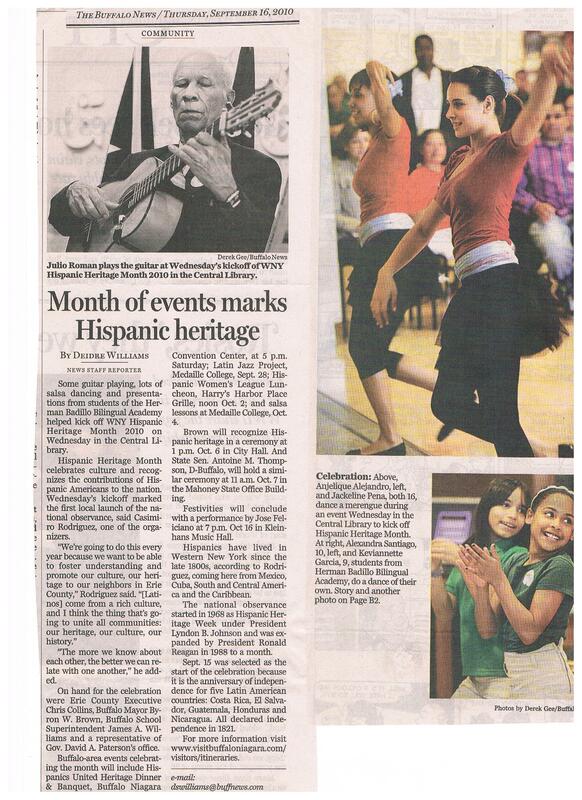 2015 Hispanic Heritage Council Special Report "The Borinqueneers"